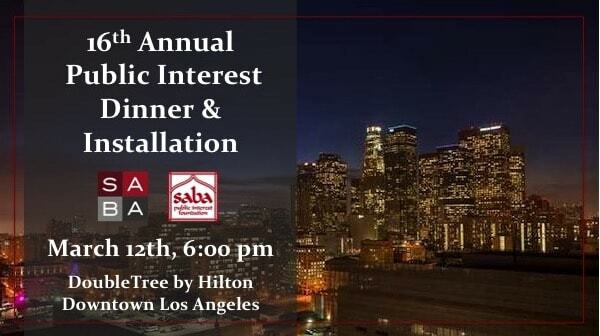 On March 12, SABA-SC and SABA-SC Public Interest Foundation hosted their 16thAnnual Public Interest Dinner and Installation. 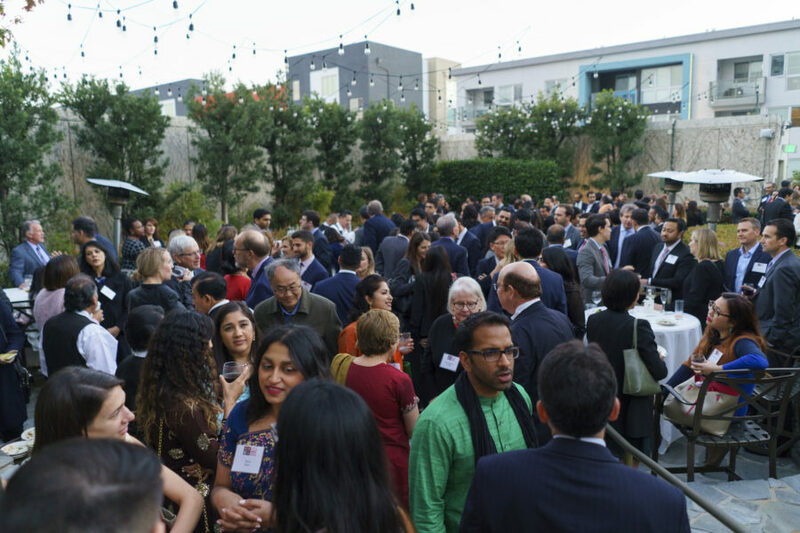 The sold-out event was an undeniable success thanks to the generous sponsorship and support from over 320 attendees. Honorees included the Hon. Andre Birotte, Jr. (Judicial Appreciation Award), Navneet Grewal (Public Interest Award) and Rahul Ravipudi (Trailblazer Award). 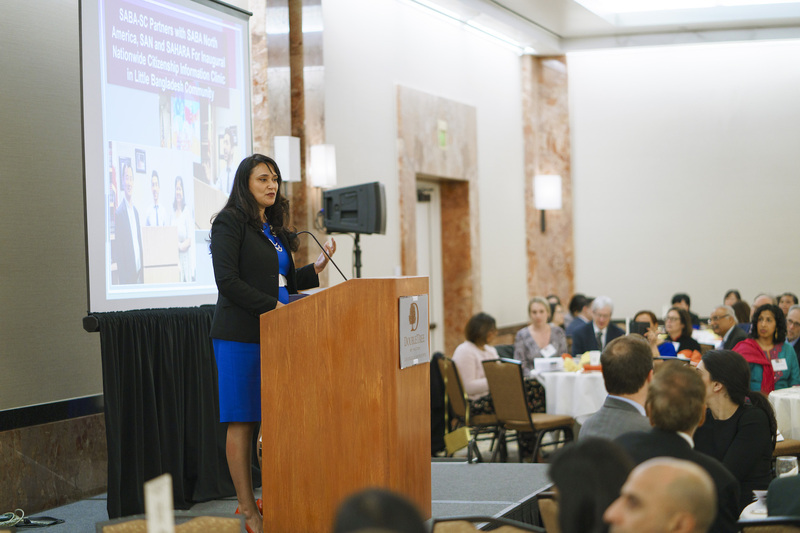 Their comments regarding the importance of service to the community were inspiring. During dinner, Raaginder, a violinist and music composer, entertained the attendees with a performance on his modified five-string violin. 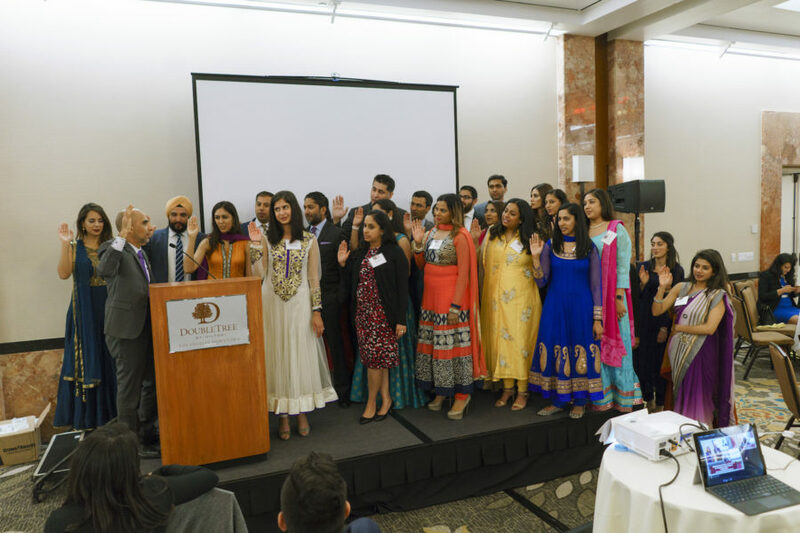 At the end of the evening, the incoming Board of Directors for SABA-SC and SABA-PIF were sworn in, including SABA-SC Co-Presidents Janani Rana and Shilpa Coorg, and SABA-PIF Co-Presidents Bobby Malhotra and Radha Kulkarni. Hon. Upinder Kalra of the Los Angeles Superior Court administered the oath. Hon Andre Birotte Jr., recipient of the SABA-SC PIF Judicial Appreciation Award. 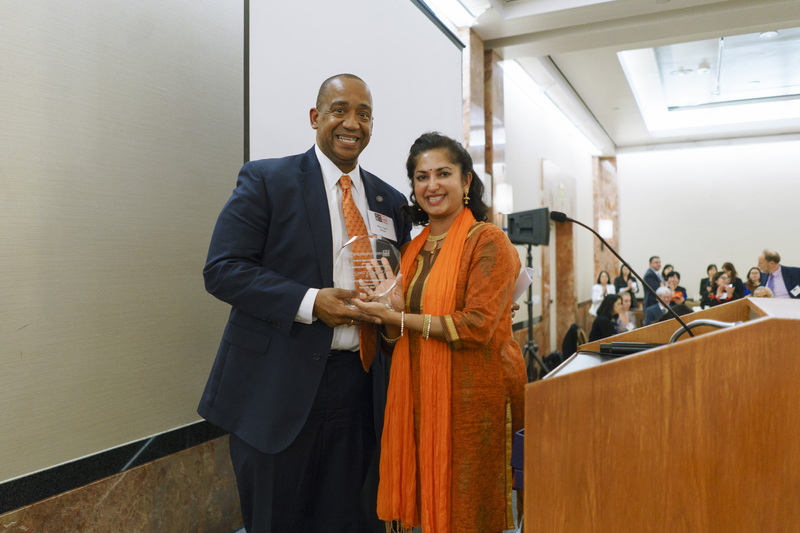 Navneet Grewal, accepts the Public Interest Award. 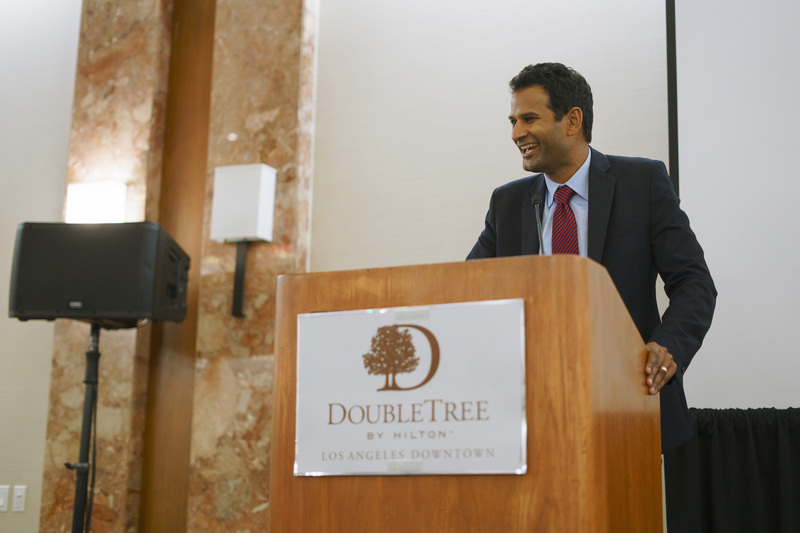 Rahul Ravipudi, recipient of the 2019 Trailblazer Award. The 2019 SABA-SC incoming Board of Directors, being sworn in as Hon. Upinder Kalra of the Los Angeles Superior Court administered the oath.